Valentine’s Day has always been special, when I was a little girl my father would always be sure to give me a special gift on Valentine’s Day. He always made me feel loved and appreciated with chocolates, flowers and cards. When I grew older and more responsible he gave me some beautiful pieces of jewelry. Valentine’s Day has become sweeter to me as I’ve grown. I am married and as the years have passed we’ve had children. The depth of love I feel for my husband, children, family and friends continues to grow as I age and I now see things through different a light. When my husband and I met, we were soulmates, best friends and inseparable. Neither of us had ever felt anything like this before yet alone ever loved that deeply, we were always together. 1 to 2 days apart was not an option for us because he really does complete me, I am whole when I am with him. He and I truly were made for each other. We fell in love as teenagers and as the days continue to pass and we get a little older every year I can honestly say that we are more in love now than ever before. I am not saying that our lives are perfect or without flaw, but despite hard times we’ve grown closer. we appreciate each other and the beautiful creation that each of us was created to be. We were brought together for a common purpose, to spread light, love, blessings and peace. It started in our hearts, grew when we met and has spread as our family grows and our children get older, they now are spreading light, love blessings and peace wherever they go. It fills my soul to know that love prevails in our family and in our home. After we were married and had children the materialistic views and longings faded away, rather quickly, and those longings were replaced with gratitude, thankfulness and love, lots of pure, sweet love. As our family grew and life took its toll on us with struggles, triumphs, losses, broken and mended hearts, we were brought closer together. These trials revealed the depth of love that we couldn’t have imagined or felt without all the peculiarities life had in store for us. This Valentine’s Day the truth remains that the love shown, felt, given and received is the beauty just for you and it is pure and natural and old as time itself. This love is meant to fill up your soul so you can reconnect with the purpose of life, to love and be loved. If you want to spread love and care to those who are close to you, here are some sweet ideas to help you achieve that. Cream butter and sugars together, add egg and vanilla, mix well. Add flour, baking soda and salt, mix well. Add the Chocolate shavings and mix well one more time. 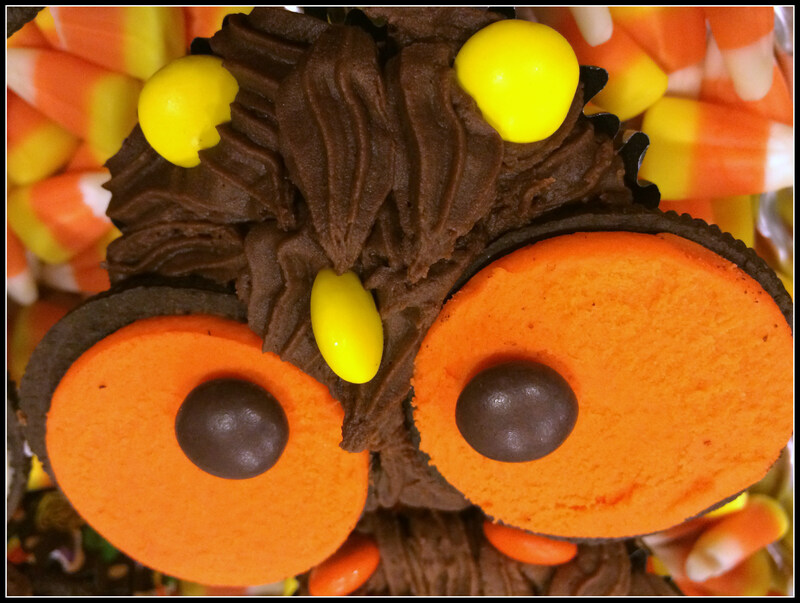 Roll out onto a floured surface and cut using heart shaped cookie cutters. Bake in the oven for 8-10 minutes. When golden around the edges take out and cool on a wire rack. After the cookies are cooled place in a clear cellophane bag and tie with a pink, red or white bow. Viola! Gift completed. These cookie freeze well, this allows you to pull them out and enjoy them whenever you wish. They also make a beautiful and delicious gift for loved ones this Valentine’s Day. Spray the four custard cups with baking spray and place on a baking sheet. In a saucepan melt the butter. Whisk in the chocolate until it is also melted. Stir in the sugar until well blended. Whisk in the eggs and egg yolks, then add the vanilla. Stir in the flour. Divide the mixture among the four custard cups. Bake until the sides are firm and the centers are soft, about 13 minutes. Let stand 1 minute. Invert on individual plates, serve while warm. Top with fresh raspberries, whipped cream and a mint leaf. In a small bowl stir together the crushed cookies and melted butter until well combined. Press the crumb mix evenly on the bottom of a greased 9-inch springform pan. In a large bowl combine cream cheese and sugar. Beat with an electric mixer until smooth. Add eggs one at a time, beating well with each addition.stir in the sour cream, whipping cream, chocolate syrup, bittersweet and milk chocolates . Pour the cream cheese mixture over the crust. Bake at 350 degrees F for 15 minutes. Lower the temperature to 200 degrees F and bake for 1 hour and 10 minutes or until the center no longer looks wet and shiny. Remove the cake from the oven and run a knife along the edges of the pan. Turn the oven off and return the cake to the oven to sit for an additional 2 hours. Chill uncovered, overnight. To serve, place chocolate, remaining 2 tablespoons butter, and cream in the top of a double boiler or a heat-proof bowl set over a pan of simmering water. Stir until melted. Remove he sauce from the heat and let cool slightly.off a bit. Pour chocolate glaze over cheesecake and spread into a circle, leaving a bit of a border. Chill just until chocolate has set, about 10 minutes. Go to Cocoa Mill Chocolate Company in Lexington or Staunton Virginia or go online to www.cocoamill.com and pick up one of many selections of Valentine Chocolates. All made by hand using pure, simple and the freshest ingredients. While any of these ideas are sure to impress and show how much you care the greatest gift of all is to love and be loved. 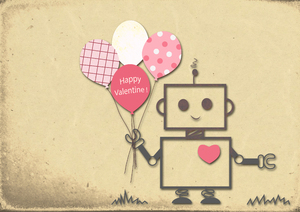 A Very Happy Valentine’s Day To You! Fall is the favorite time of year at our house. My husband and I were married in the fall, our first daughter was born in the fall, our family enjoys being outdoors in the fall. 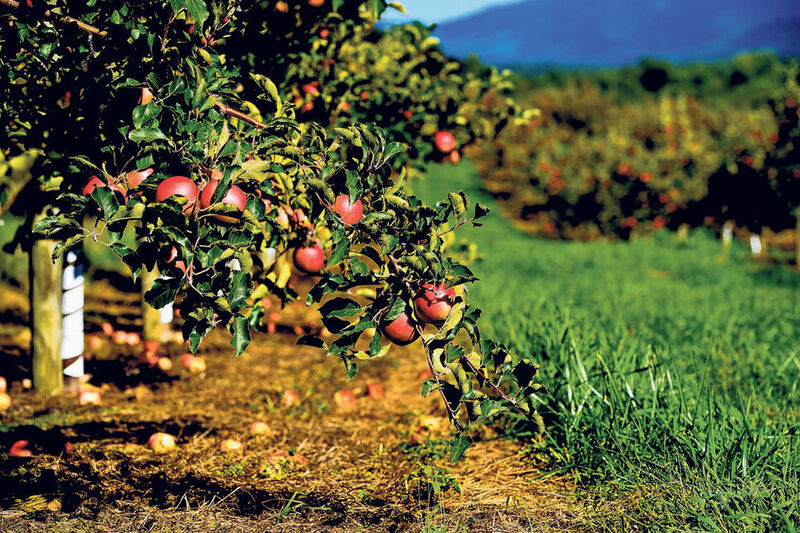 One our favorite things to do is to go apple picking. We make our yearly pilgrimage up into the blue ridge mountains, deep in the heart of apple country. There we enjoy the crisp fall air, beautiful mountain scenes and freshly picked apples from the orchard. 1. In a large heavy saucepan, melt butter. Add the brown sugar, corn syrup and salt. Cook and stir over medium heat until mixture comes to a boil, about 10-12 minutes. Stir in milk. Cook and stir until a candy thermometer reads 248° (firm-ball stage). 2. Remove from the heat; stir in vanilla. 3. Insert Popsicle sticks into apples. 4. 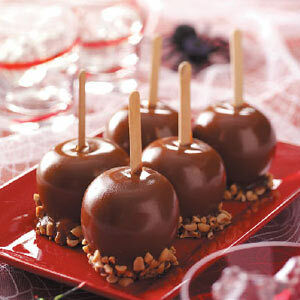 Dip each apple into hot caramel mixture; turn to coat. 5. Dip bottom of apples into pecans. Place on greased waxed paper until set. The day was cooler and I was really craving something comforting and filling for dinner. I had never made this recipe before but I thought I would wing it and see what happened. Turns out it was pretty good and I have made it several times since. These Harvest Beans are full flavored BBQ enhanced bean, the peppers, onions and dark chocolate give it nice complexity that leaves your palate wanting another taste. 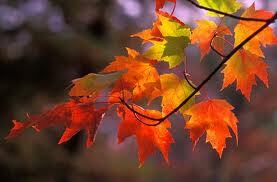 I hope you enjoy this recipe as the leaves change and a crispness enters the air. Pre-heat the oven 250 degrees. 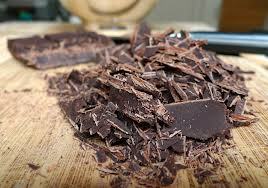 In a sauce pan melt the dark chocolate over low heat, stirring constantly. After melted add the BBQ sauce, Ketchup, Honey, Truvia and the Spices. Stir until completely combined into a rich sauce. Set aside. In a large baking dish place the beans and pour all the sauce over it set to the side and let the beans soak up the flavor for about 30 minutes. Meanwhile chop the onion and peppers place in a skillet along with ground beef. Brown the beef until almost all the pink is gone, the onions are translucent and the peppers are soft and easy to cut. 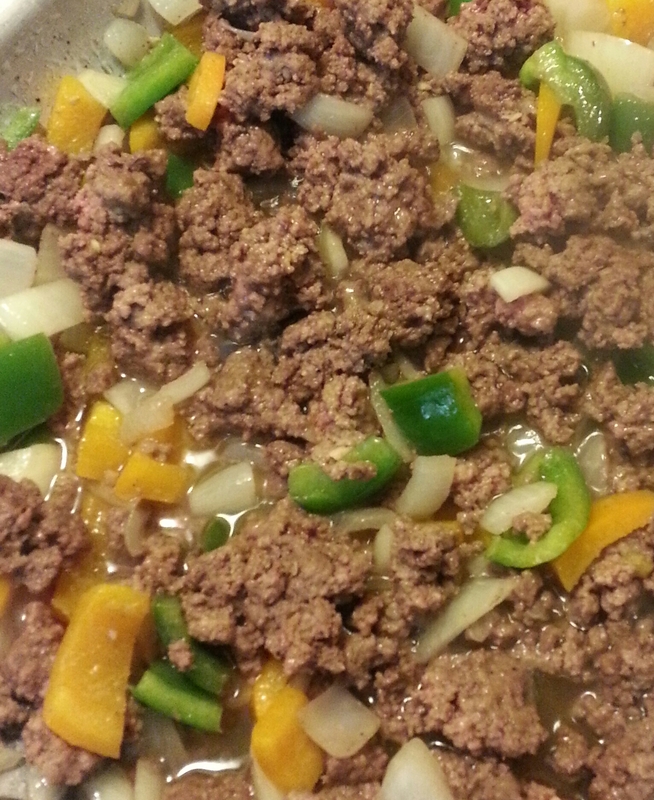 (You may want to begin cooking the onions and peppers 5 minutes or more before adding the beef.) 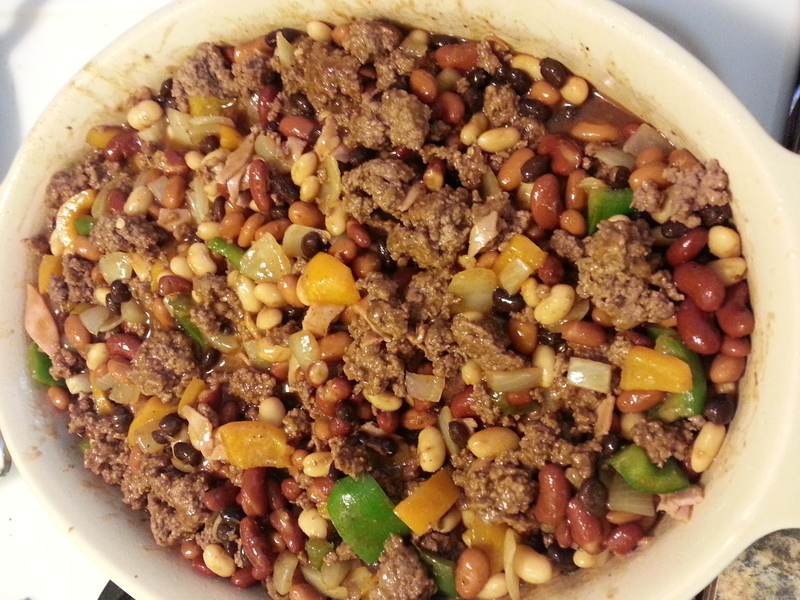 Once done drain the grease and add the meat (ham and beef) and onions and peppers to the baking dish . Stir all ingredients until thoroughly coated. Cover with aluminum foil and bake for 2.5 to 3 hours. The countdown to fall begins: school will be back in session, jobs back in full swing and life begins to pick up the pace. I always enjoy welcoming a new season with heartwarming recipes that are not only good for the body but good for the soul. 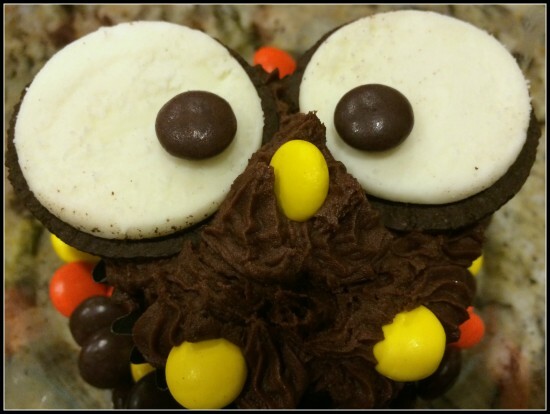 This recipe will delight your senses and your appetite. 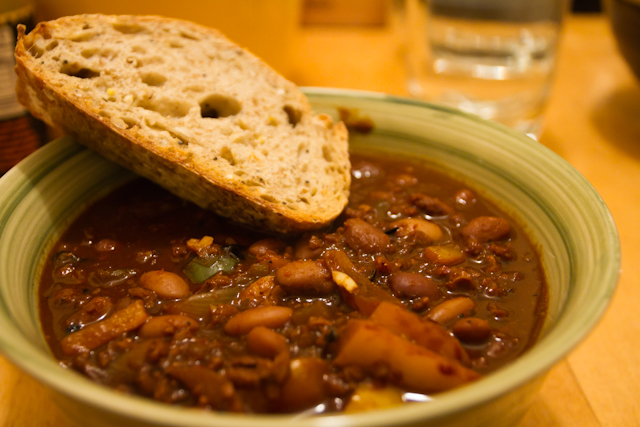 Welcome the change in season with me and try this Quick and Easy Chocolate Chili. Ok, I have resisted this for a long, long while however it looked super easy and supper yummy…. 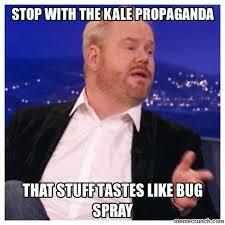 I happen to like kale, a little olive oil, garlic, salt pepper yummy… My family happens to hate the green stuff, I guess they think it “tastes like bug spray” too, lol. Anyway if you are feeling adventurous give this avocado pudding a try, I don’t think you will regret it. 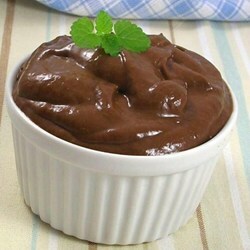 So here it is Chocolate Avocado Pudding. I hope you enjoy it! Blend all ingredients, until smooth, in a blender, food processor or using a hand-held mixer. Serve immediately, or chill first. Sometimes we don’t need a guilty pleasure, instead we need a chocolate feel good about myself snack. This seemed like it would work for those warmer days when you still need a chocolate pick me up. 2.Mix almond milk, egg whites, applesauce, peanut butter and yogurt together in a small bowl. 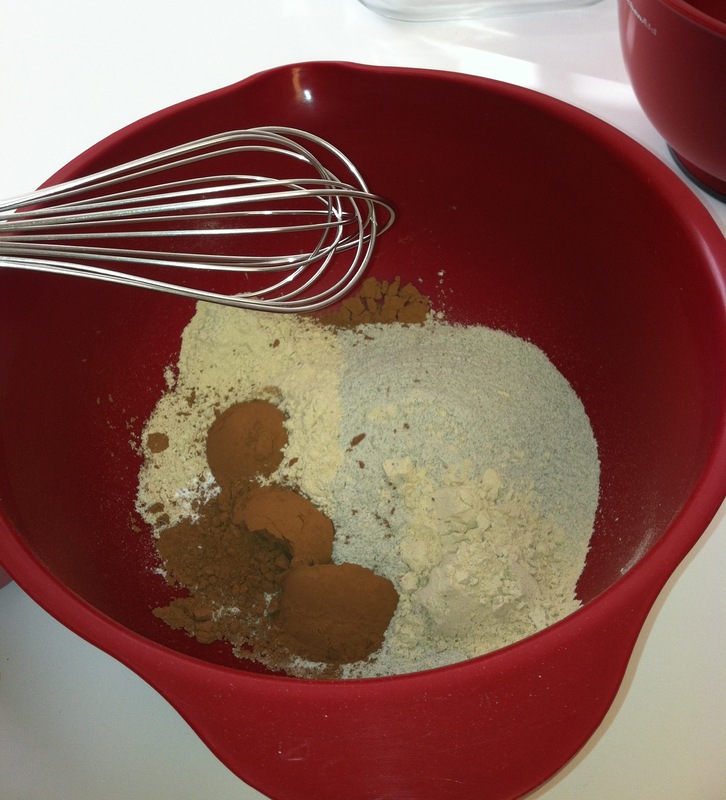 3.In a separate bowl, mix flour, protein powder, Stevia, baking soda, salt and cocoa together and then combine with wet ingredients. 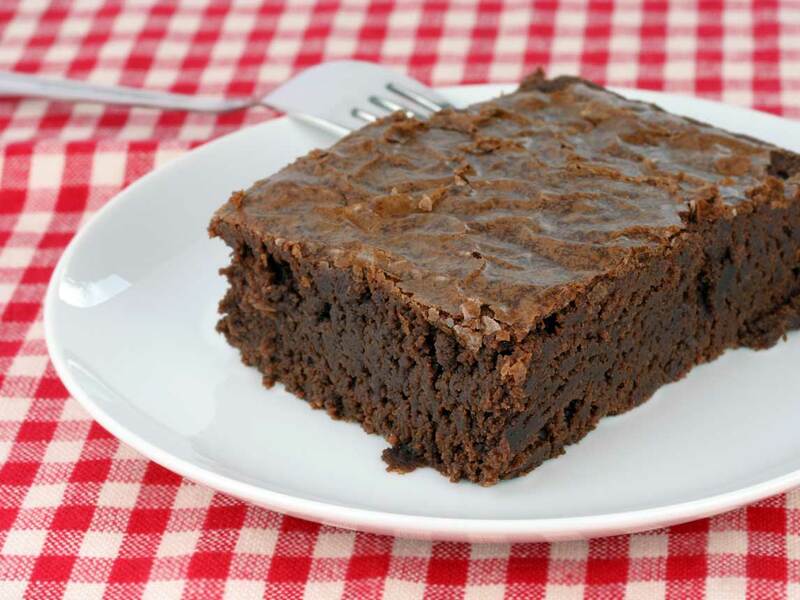 4.Pour mixture into a greased 8″ x 8″ glass dish and bake for 25 minutes or until a toothpick comes out clean. Enjoy!